Sing songs people know (or can learn easily). Sing them in congregational keys. Sing and celebrate the power, glory, and salvation of God. Serve your congregation. Saturate them with the word of God. Get your face off the big screen (here’s why). Use your original songs in extreme moderation (heres’s why). Err on the side of including as many people as possible in what’s going on. Keep the lights up. Stop talking so much. Don’t let loops/lights/visuals become your outlet for creativity at the expense of the centrality of the gospel. Point to Jesus. Don’t draw attention to yourself. Don’t sing songs with bad lyrics or weak theology. 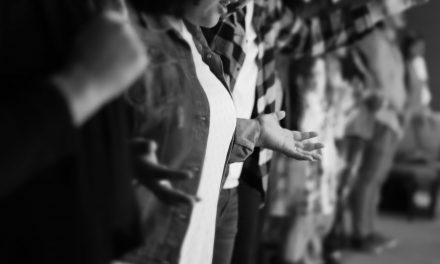 Tailor your worship leading, and the songs you pick, to include the largest cross-section of your congregation that you can. Lead pastorally. Some great advice. Let’s return worship to the people. For more thoughts on this, take a look at this post. I have been in Music ministry for 25 years and have followed the trends from traditional to adding praise choruses. We did all of the Don Moen “God with, God For, God In Us worship experiences, the Brownsville Revival, Passion, Hillsong, and on into today. I’m 55 play acoustic guitar while leading worship, with choir still in place. 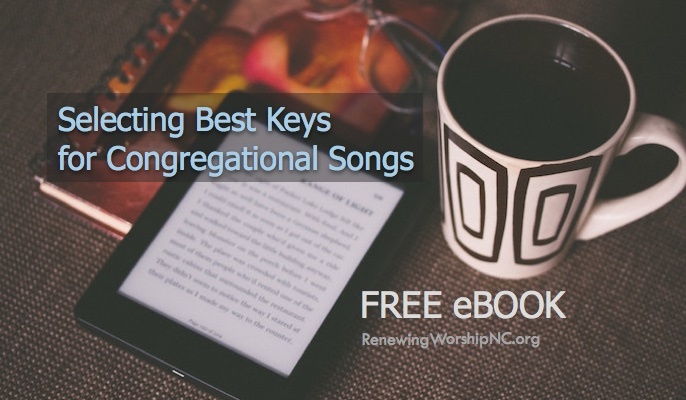 There are a lot of singable learnable songs out there, we are blessed to have so many song writers, but pace your use of song, its ok to reuse, to see what takes hold and use it in different worship sets. 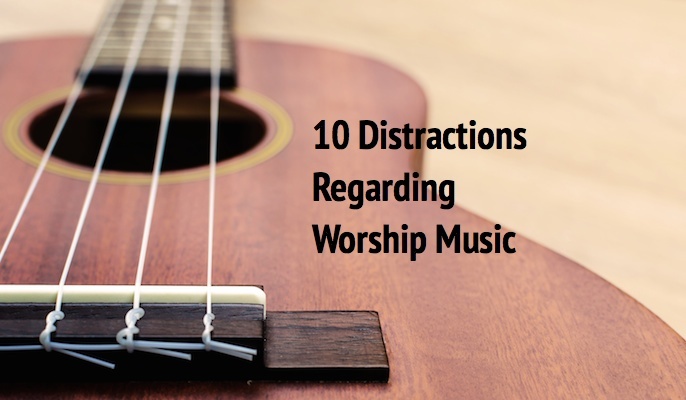 Let the song become a part of your worship lexicon. Know your congregation. learn to change keys, use a capo. Most modern songs are written by high tenors, or they have that octave jump, that either women have to sing harmony or really low and men can’t sing. I try to find that range that fits – eliminate the octave jump and even though I’m up on the very latest songs, pick and choose message and melodies that are easy for all. 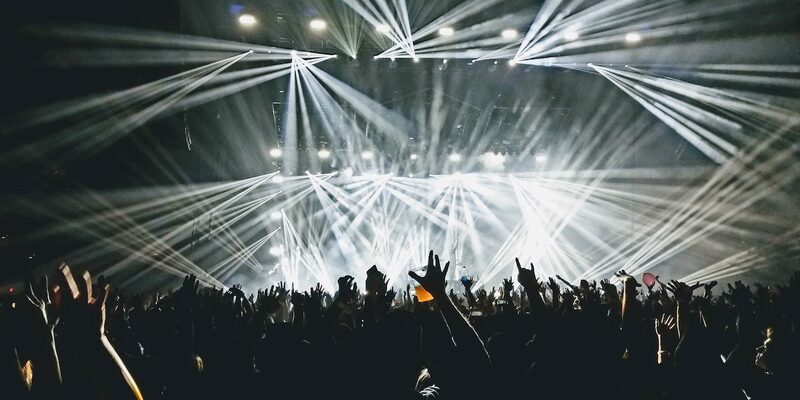 Not a rock show, but a worship experience for all. I’ve been saying this for years, and even wrote an essay about it called “Ignore the Tour Guides, If You Can.” When I became the worship leader at our little church, I tried very hard not to fall into that trap (I know I failed sometimes, anyway.) That church finally shut its doors, so now I’m a former worship leader and have been visiting other churches to find a new church home, but I see it as often as I did back when it first started bothering me. I hope this message starts getting through, so that more congregations can worship more freely and deeply, in spirit and in truth.